The preparation & filing of a patent application, & the prosecution of a patent application is a complex undertaking that should only be attempted by an experienced patent practitioner. 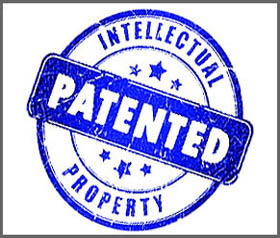 Our firm has a proven success record in the preparation & prosecution of patent applications. Serving Lehigh Valley, PA. If you would like to engage our services to help you determine whether your idea or invention appears to be patentable, send us a sketch or brief description of your invention or idea utilizing our invention disclosure form, which can be found on our forms page. 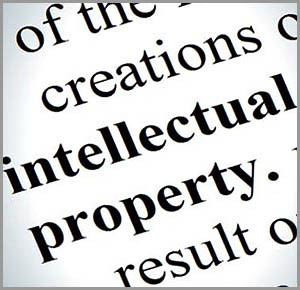 We will promptly reply by providing you with a fixed price quote for conducting a preliminary patentability search for preparing & filing a patent application on your behalf. All communications with our office are held in the strictest confidence.